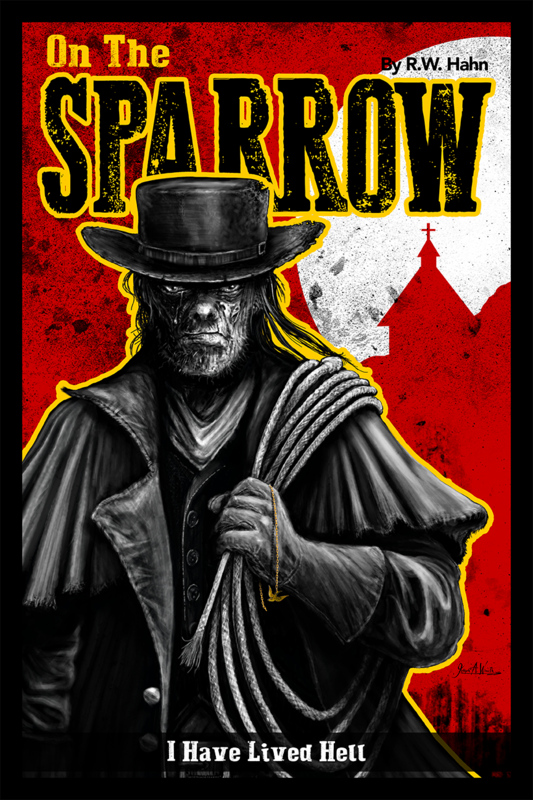 We are very excited to see ON THE SPARROW has been racking up accolades in various screenplay competitions. ON THE SPARROW also made the TOP 32 of the WriteMovies 2018 Spring Screenplay Competition. Your script has been selected as a Quarter Finalist in the Spring 2018 Los Angeles International Screenplay Awards. ON THE SPARROW is now a SEMI-FINALIST!!!! After multiple careful readings by the professionals on our Senior Judging Panel, your script impressed the judges on several critique levels, including Concept, Pacing, Character, Structure, and Dialogue. As you can imagine, with more than 2500 scripts under review, the level of competition among screenwriters this season means that only the very best material is advancing from this point forward. Take a moment to congratulate yourself; you’ve earned it. As your script advances to the next level, the judges will be even more rigorous in their professional assessments. There will, of course, be only one Winner…but you’re clearly in the game! Semi-Finalists will be announced a week from today. Wishing you all the best over the next week of judging…and in all your future writing endeavors. The motion picture industry’s premier screenplay competition. “On the Sparrow” is a gritty Faith-Based Western. 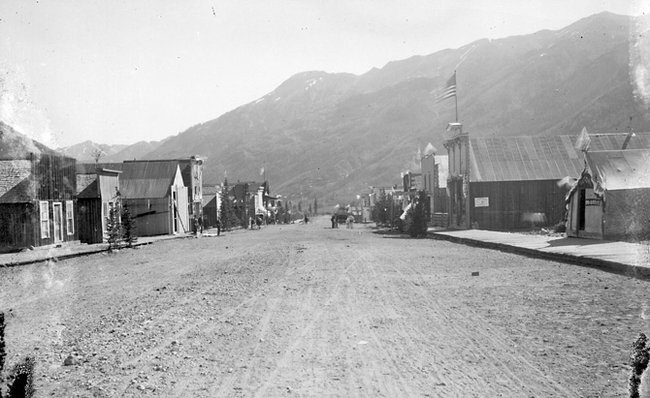 I worked hard to make sure SPARROW is authentic and realistic, including dialogue, and the history of what was going on in the US at that time. 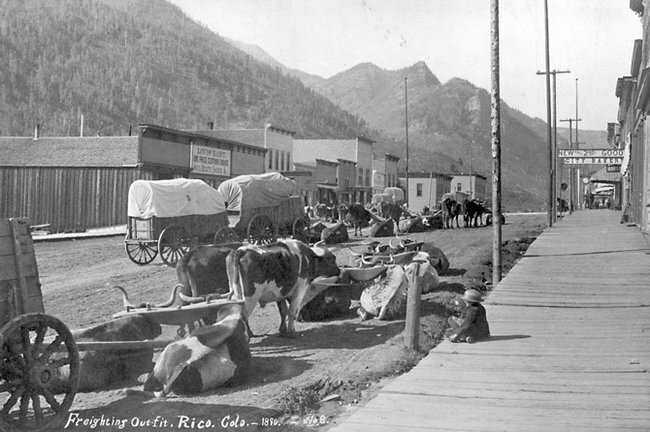 So I hope the mood and scope of what I was trying to accomplish comes through while reading it, which is visually and orally capture the raw grittiness of the people, places and time frame of the west. Joseph Wraith, my brother, as he does with all my scripts, has come up with the Poster for it and this wonderful page…..His work is always genius and truly captures the heart of my stories. Thank YOU Joe!!! A preacher in 1880’s Colorado who rejects his calling to become a bounty hunter after his wife is murdered and child abducted, comes to realize that is not God’s plan for his life. 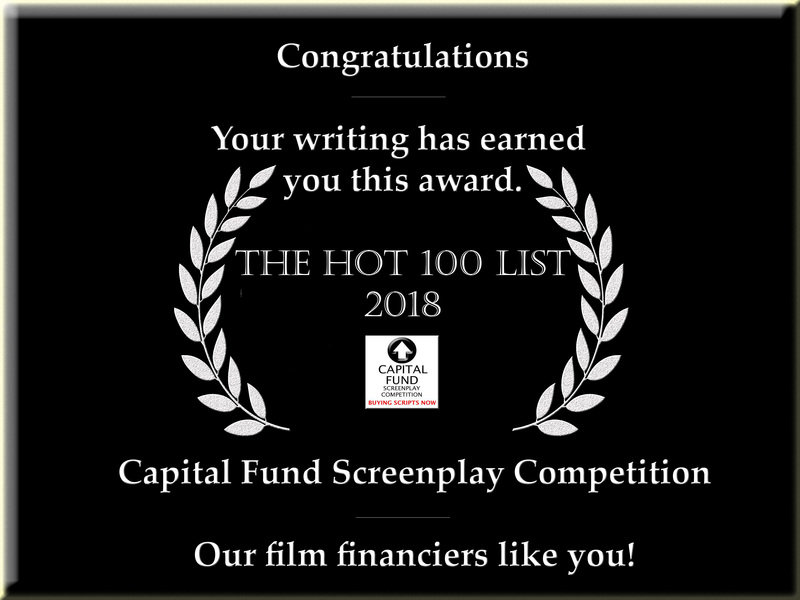 I’m excited to announce On the Sparrow made the 2018 HOT 100 Winners list for the Captial Fund Screenplay Competition! Your creativity and effort stands above the rest. It’s time to let others know your work has been recognized from a field of so many from around the world. 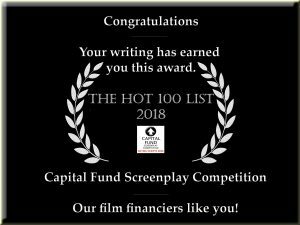 You made the Capital Fund Screenplay Competition 2018 Hot 100 List! Feel free to print out, frame it and display your win or share the attached graphic online. Post it, tweet it, blog it – you deserve it! The Hot 100 List from each year goes out to investor partners domestically and abroad and is included at investor meetings at the major film markets year after year. If there is particular interest in your project investors will reach out to you directly. Let us know if you get any bites. Best of luck with any interest now or in the future. Thank you and congrats again! 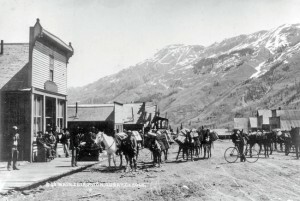 This latest version incorporates many great notes and feedback from the readers of www.scriptshadow.net as well as Carson’s review during Amateur Friday Weekend. And from the citizens of www.talentville.com in which their review ratings have put On the Sparrow in the TOP 3 for March 2018 and subsequently given the GOLD MEDAL as the number one script of the month with a verdict of “CONSIDER” by the professional reviewer. Several of the arguably greatest directors of all time from John Ford, to Sam Peckinpah and Anthony Mann have aptly demonstrated the powerful mythic themes the classic Western can explore at its highest levels. 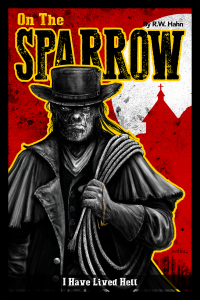 While the current draft of On the Sparrow does not yet reach these soaring heights, the scope and scale of it ambitions place is at the same level, with very capable execution, well-crafted characters, and authentic period dialogue. The religious themes, while a bit heavy-handed at times, do contribute a sense of import and added dimension to the story and its characters that elevate the material beyond a simple revenge plot. A great song by Mercy Me called “Even If”. I picture this song with a montage at the lowest point in Sparrow’s journey where he is finally ready to turn back to God, no matter what His will is. The thing that amazed me about this song and one of the reasons I think it fits perfectly for the film is the last line in it. “It is well with my soul.” That is the running theme song in the story and in fact Sparrow himself sings it in this scene. I’d written this script before I ever heard this song and to have it talk about going through the fire, and God has been good to me all of my days, and finally that last line. Just crazy how God works. Here are some possible locations for the Town of Dolor..Ghost towns now…..